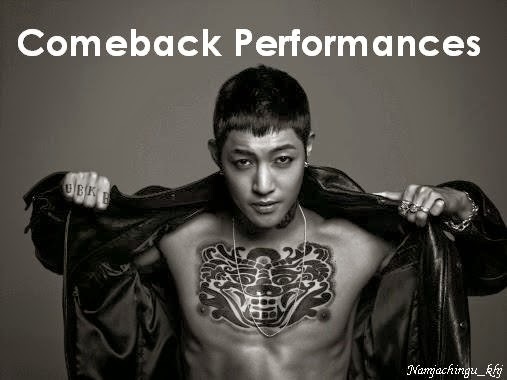 It has been revealed that Kim Hyun Joong will be holding his first Japanese tour of the new year, titled the ‘JAPAN TOUR 2013 “UNLIMITED”‘ tour. 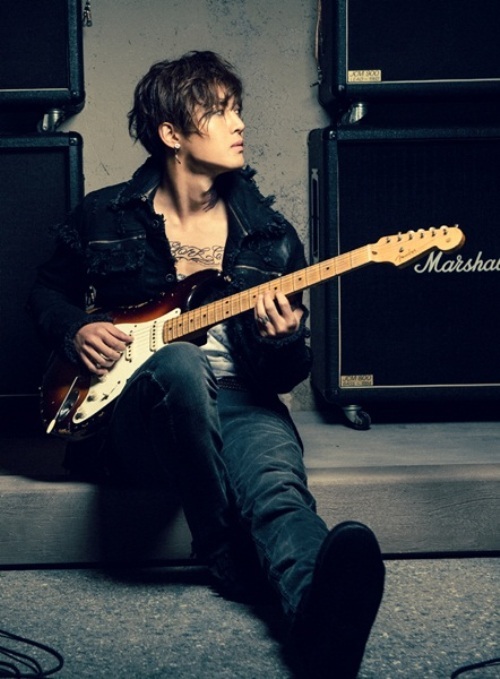 Kim Hyun Joong is set to perform his hit songs including tracks off his 2nd digital Japanese album, ‘HEAT‘, alongside a live band. The keywords for this tour will be “communication” and “consensus” in an effort to get closer to his Japanese fans. Kim Hyun Joong will begin his tour at Kobe World Memorial Hall on the 6th and will tour various cities across Japan including Saitama, Nagoya, and Fukuoka.